The enjoyment of building boats again! Continue reading "The enjoyment of building boats again!" The beauty of being a Watermen closing out 2017. Continue reading "The beauty of being a Watermen closing out 2017." Ft. Lauderdale Boat Show: Watermen Marine Inc assisting our clients. Want to thank our clients for their faith in our service. Hinckley Yachts, Hunt Yachts, Harsonic and RMK Merrill-Stevens. Also want to give a special thanks to the MIASF and the Broward Alliance for hosting us on VIP Day. Yachtography, always catching your vessel in the best light. 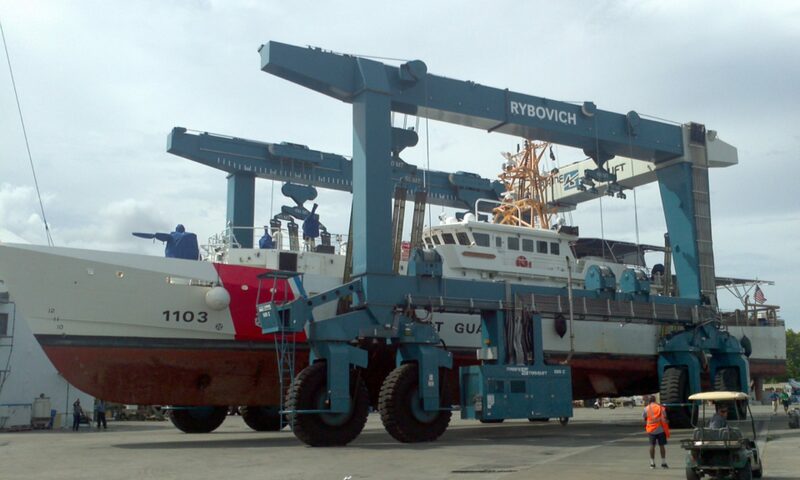 A successful 3 days of loading vessels for our partner SeaPort Yacht Services. We want to wish the MV Star Livorno "fair winds and following seas", as the head to they Pacific. Continue reading "Irma: Update for Watermen Marine"
Yachtography! Showing your vessel in it’s best light. 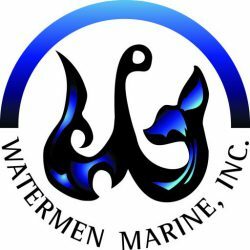 Watermen Marine, Inc. is underway and making way! Welcome to our new, Watermen Marine Blog and website. We are launching our new business starting 1 SEP 2017. Look forward to hearing from you. "Aloha"
Lucky: To have a career on the sea!